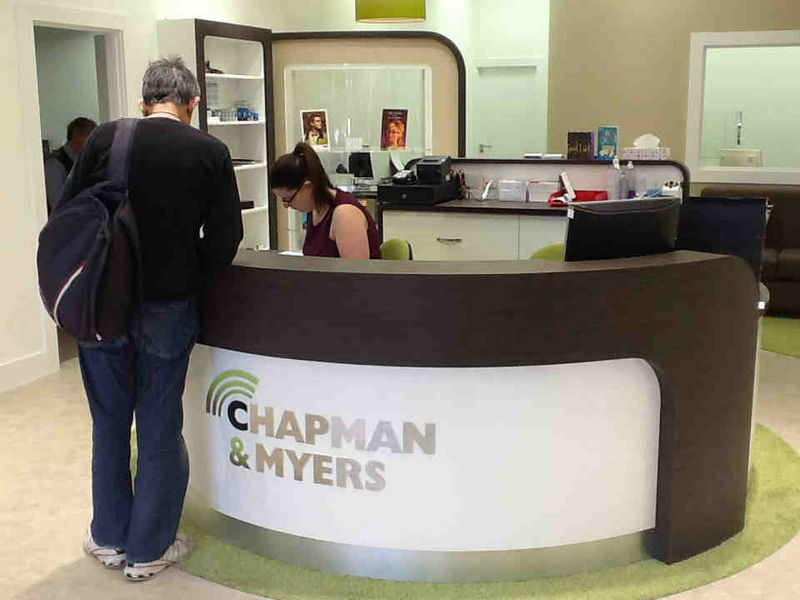 We've been offering expert advice and providing genuine care for over 30 years in Kidderminster and if you've not been to us before then we'd love you to call in to see us. 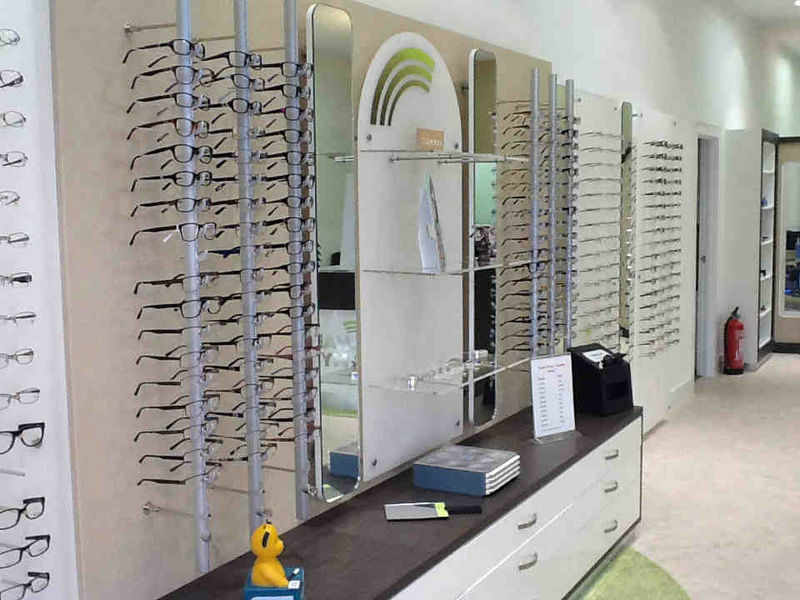 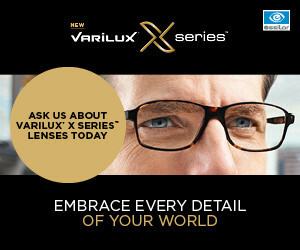 Qualified Dispensing Optician Darren leads the team and along with Michelle, Sam, Mel and Sally will happily help you out with having a look at new frames and lenses; our qualified Opticians Paul, Jas and Pete are carrying out eye tests and contact lens work. 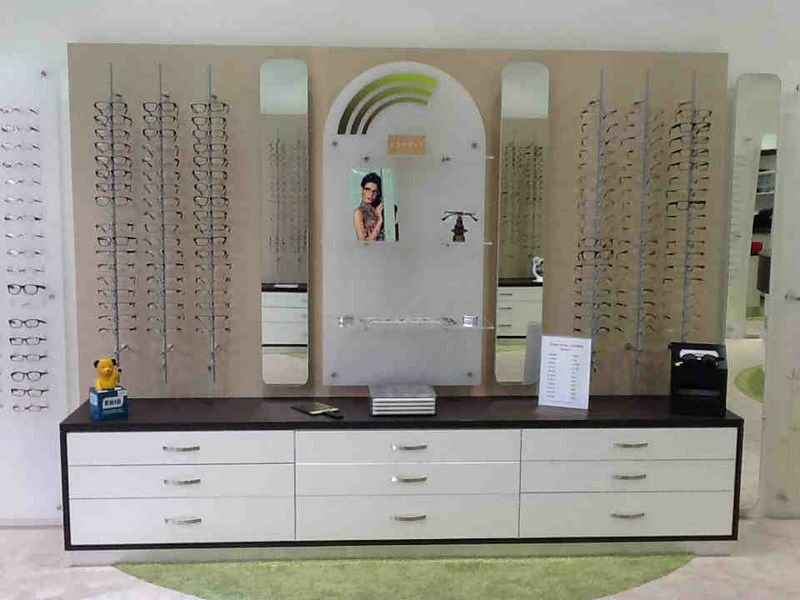 It's not just eyecare that we provide though, we're also delighted to announce that we can now provide Free Hearing Tests with qualified audiologist Gary Wilson. 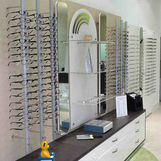 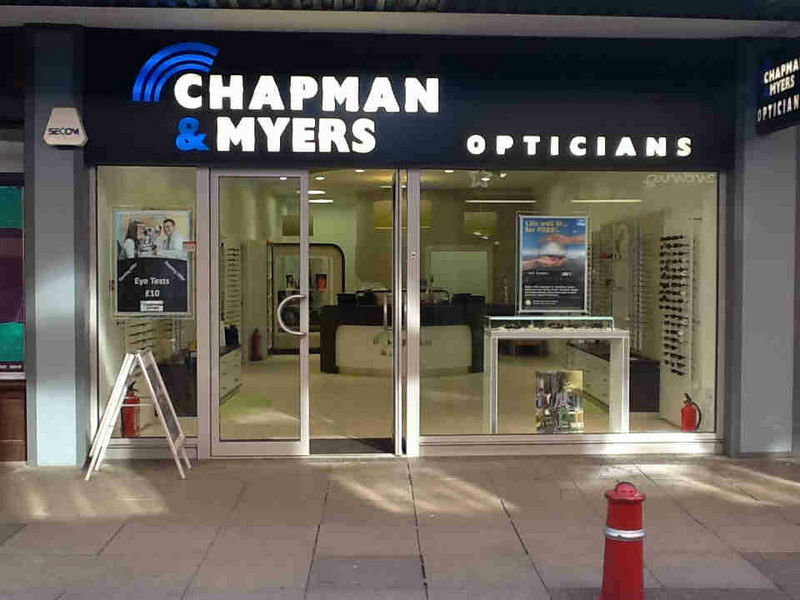 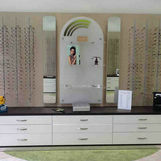 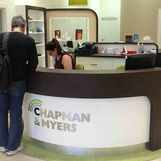 Chapman & Myers Opticians Kidderminster is just a couple of minutes walk from the Weavers Wharf car park in Kidderminster. 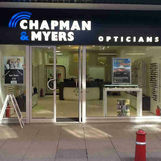 We're located just opposite WH Smith and TH Baker jewellers at the entrance to the Rowland Hill Centre.